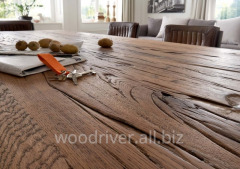 Woodriver Company produces wooden furniture, oak. 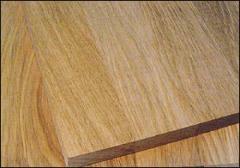 Material-high-quality wood. A wide range of creative design. Furniture for living rooms, country houses, hunting lodges, cafes, bars and restaurants. Woodriver Company produces oak steps and accessories for stairs. Material-high-quality wood. Always in stock. 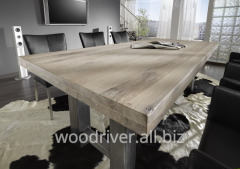 Woodriver Company produces oak dining tables. Material-high-quality wood. 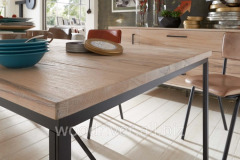 Worktops size of 1000mm x 20 x 2-3-4000mm 30-40mm thickness on request Wide range of creative design. 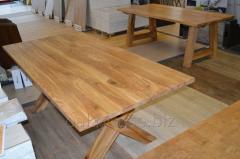 Furniture for living rooms, country houses, hunting lodges, cafes , bars, restaurants. 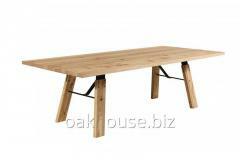 Loft table of solid oak, table top 30mm, 40mm, 50mm, 60mm Woodriver Company produces wooden furniture, oak. 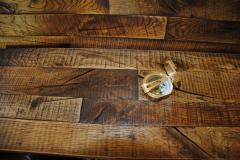 Material-high-quality wood. A wide range of creative design. 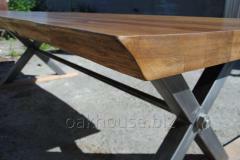 Furniture for living rooms, country houses, hunting lodges, cafes, bars and restaurants. 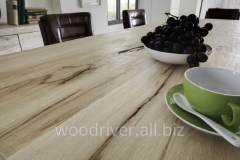 Woodriver Company produces oak worktops. Material-high-quality wood. 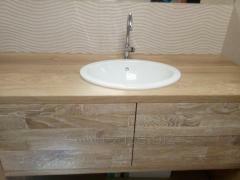 Worktops size of 1000 mm x 20 x 2-3-4000mm 30-40mm thickness on request Wide range of creative design. 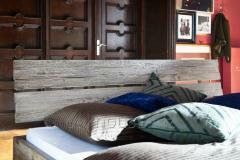 Furniture for living rooms, country houses, hunting lodges, cafes, bars and restaurants. 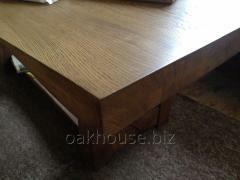 Oakhouse Company produces oak furniture. 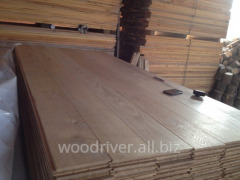 High-quality wood material. A wide range of creative design. Furniture for living rooms, country houses, hunting lodges, cafes, bars and restaurants. 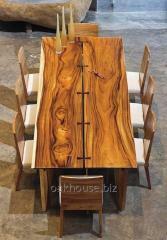 Oakhouse Company manufactures furniture made of wood, oak. 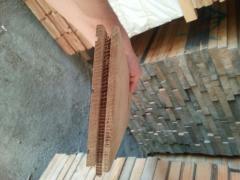 High-quality wood material. A wide range of creative design. 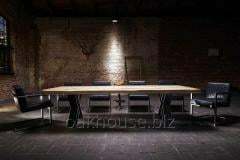 Furniture for living rooms, country houses, hunting lodges, cafes, bars, restaurants and offices. 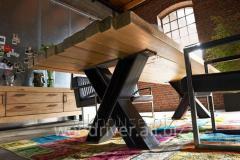 Woodriver Company produces oak tables. Material-high-quality wood. The size, thickness of the product by the customer a wide range of creative design. Furniture for living rooms, country houses, hunting lodges, cafes, bars and restaurants. 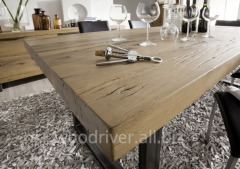 Woodriver Company produces oak furniture for cafes and restaurants. 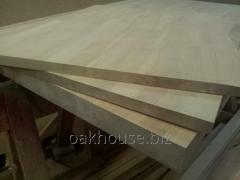 The material-massive oak boards. A wide range of creative design. Furniture for living rooms, country houses, hunting lodges, cafes, bars and restaurants.